24/7 Wildlife Control » What Do Possums Eat? Call a specialist today for an inspection & estimate! A common issue that comes with trapping opossums is not knowing what kind of bait to use. This is because opossums will eat anything, they eat out of your garbage! So, what kind of bait is supposed to lure them in? Well, while you could in theory throw just anything in the trap and they’d eat it, it might not work like you’re thinking. There are a couple of baits that work best on opossums. 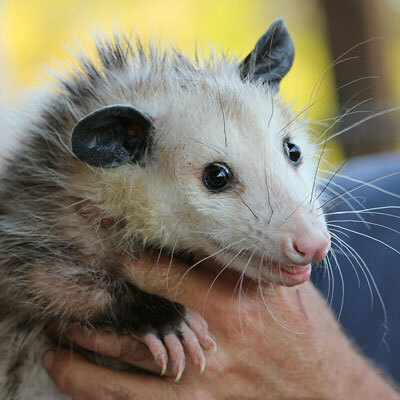 Commonly, opossums prefer meats, so you want to try to lean toward meats over anything else. Possums are clever, but no match for a smart trapper! One of the most popular baits is canned cat food, the smell will lure any opossum to the area and often times they are intoxicated by the smell of the chicken and tuna and will wander right into the trap. However, using this bait can come with a major fallback; you may end up catching your neighbor’s cat. While opossums love this bait, it is originated for cats and the cats will also try to get their share of it. This is another reason you want to check your traps often, you don’t want the crazy cat lady next door to see her sweet baby in a trap, because then you’re on her bad side, and no one likes being on crazy cat lady’s bad side. 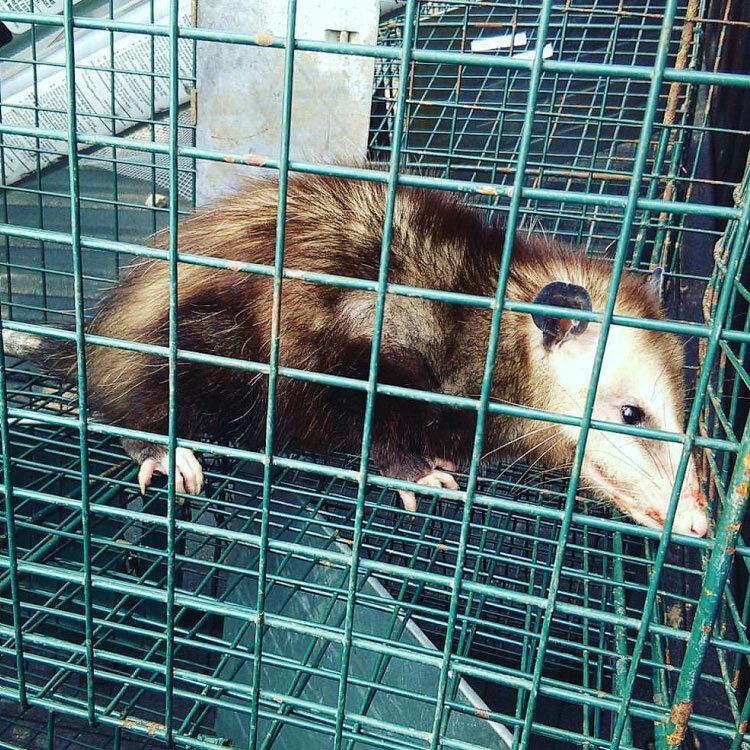 If you know what kind of bait to use, possum trapping is a piece of cake! You can also use fish scraps or apples as a bait. These may attract other wildlife animals, but opossums will also enjoy them. Trapping an opossum could take longer than you think, so don’t discouraged if you haven’t caught one by the end of your first week. You also don’t want to change the bait every day that you don’t catch something, the constant sudden changes may deter them from going near the trap. If you haven’t caught anything with a bait after a couple of days (maybe 4 or 5) then change the baits.